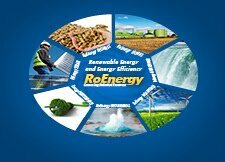 The Energy Annual Report includes information about growth of the oil business, the current and potential trend of the natural gas market and the surprise of electricity imports. What happens on the energy exchange, which counties attracted most money for wind or solar power investments and how the green power scheme can be designed so as to distinguish those who use locally sourced components, these are the questions answered in the report. 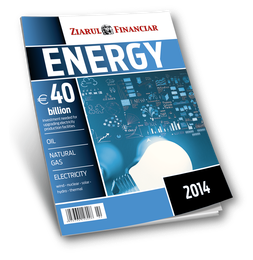 Click here to download your FREE Energy Annual Report 2014.